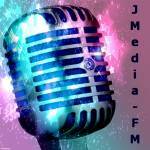 Come Get #Verified On #BlastFMSocialMedia today! 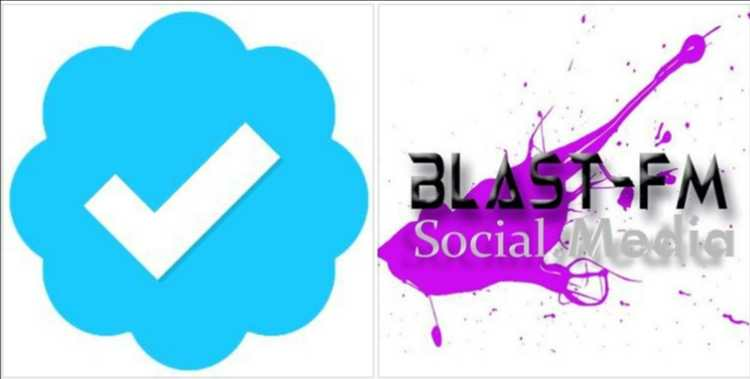 ..
Come Get #Verified On #BlastFMSocialMedia today! We Don't Play Games, When it comes to you getting #Verified.